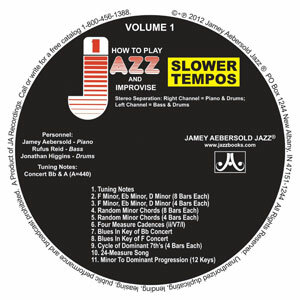 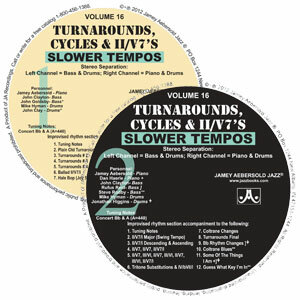 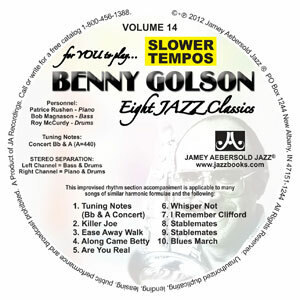 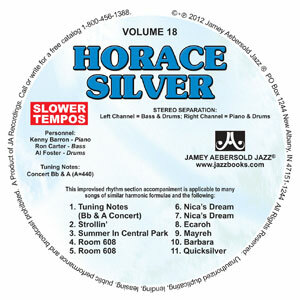 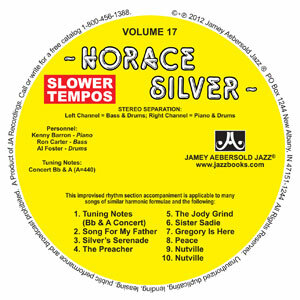 Includes all of the tracks on the original CD at slower practice tempos! 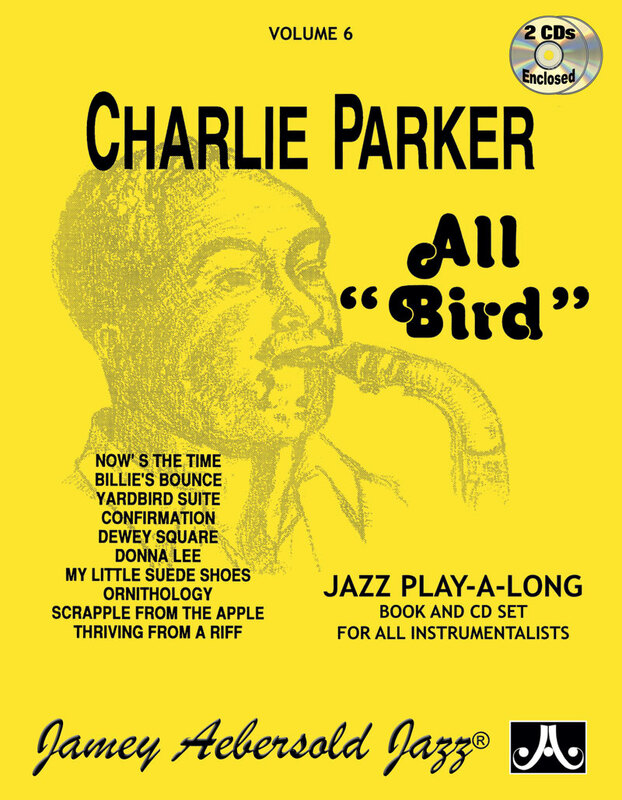 In fact, Ornithology and Thrivin' From Riff each have a medium and a slow version, so that you can slowly "step up" to the fast tempo of the original. 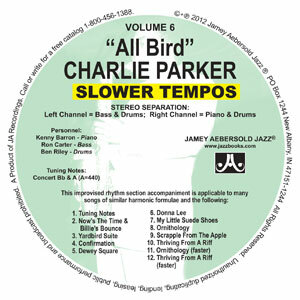 UPGRADE your older (single CD) edition of Volume 6 All Bird.